Start off the new year with fashionable tech accessories for your iPhone and iPad. 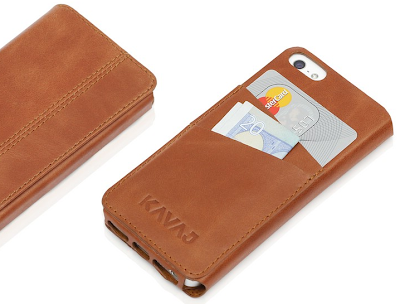 The Kavaj "Dallas" Cognac Case (available for iPhone 5 and 5S) is my favorite of leather phone cases. The genuine leather is super soft and thin and comes in cognac and black. This sleek wallet-style case with a microfiber-like flannel interior protects your phone from scratches or cracking your screen when you drop it. The slots in the back are perfect for storing small business cards and cash. Another amazing thing about this case? 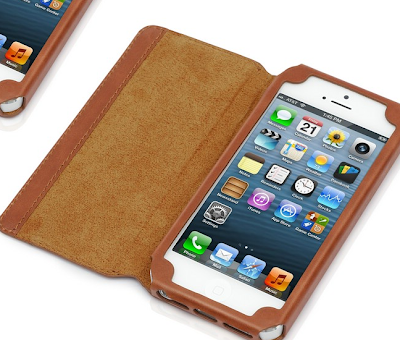 While other leather cases are in the $100 range, this one is priced at $29.90 at amazon.com. The Magnetyze Protective Case for iPhone 5/5S ($59.99) magnetically charges your phone with the Magnetyze charging cable. This is a great way to charge up, especially since I've had issues with wear and tear on my phone's charge port and lightening to USB cables. The Magnetyze protective case is also compatible with other Magnetyze accessories including the external battery and desk, car and wall chargers so you can charge up at home, at the office or while traveling. 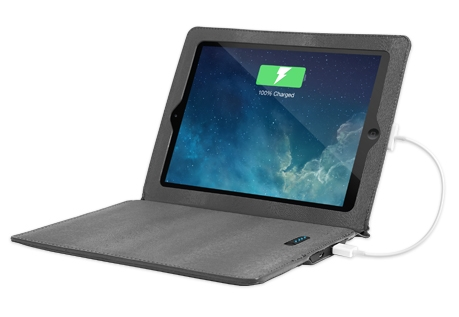 The Justin Case 11,600 mAh Portable Charger iPad Case doubles as a case and a charger, to keep your iPad, iPhone or other devices charged and ready to use while you're on the go. It's equipped with a built-in rechargeable battery, universal USB charging port and USB wall adapter. 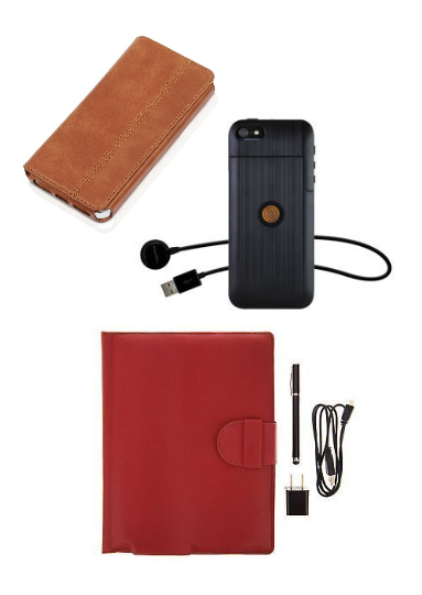 The synthetic leather case is lightweight and slim, making it easy to travel with. 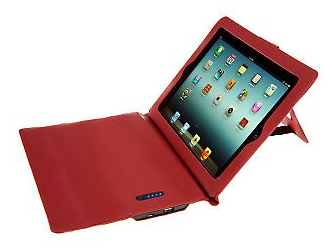 The Justin Case comes in a several colors, with red exclusively available at qvc.com for $69.96. It's really awesome.I have little bit.The Magnetyze MG-Kcs5 (Black) is a defensive case for the iPhone 5/5s that likewise charges your telephone through attractive association.The defensive case is made of a solid stun permeable outline and empowers access to the majority of the useful catches and Polaroid opening.The Magnetyze attractive charging link is incorporated so you can energize from any USB force source.Have a nice day.